InterMountain Beef is a unique combination of both the pride and experience that is an integral part of a third-generation family business and a commitment ot the latest in training and technology. We will assist you with profit projections and risk management options. 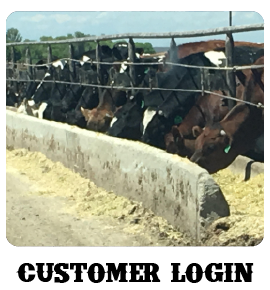 InterMountain Beef has all the programs and options of a larger feedlot but with the ability to customize and personalize each program to your individual needs. InterMountain Beef is a family owned and operated feedlot located in South Central Idaho. Originally founded in 1946 by Henry Jones and Jones Livestock, the feeding tradition is now continued by Henry's family. The 12,000 head feedlot is now managed by Cevin Jones. 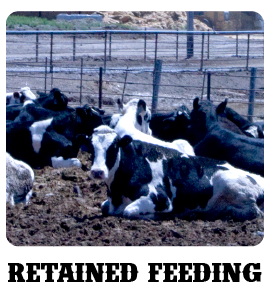 Along with our Custom Feeding business, we also buy feeder cattle, forward contract and partnership feed. In addition to finishing we also background cattle of all classes and weights. InterMountain Beef occupies 200 acres in the heart of the Magic Valley, 12 miles East of Twin Falls, Idaho. Our central location to four packers enables us to offer our customers greater marketing options. 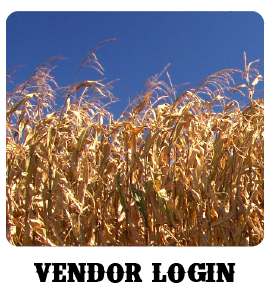 The rich agricultural area of South Central Idaho provides our business with an abundant variety of traditional and bi-product feedstuffs, ensuring high quality, least cost rations. Located in a semi-arid climate, we generally receive 8-10 inches of total precipitation per year.